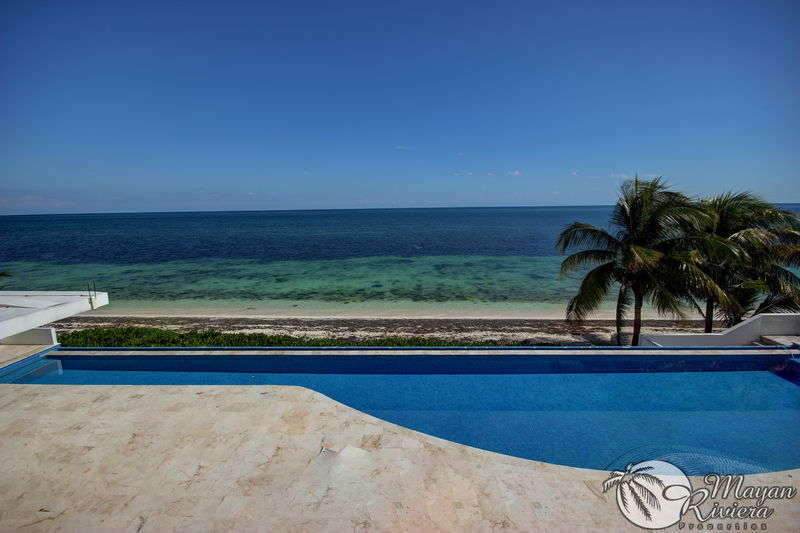 Mayan Riviera Properties has been in Puerto Morelos since 2006 and are the Puerto Morelos Specialists. Whether you are planning to invest or vacation, our multilingual staff is ready to help you. Conveniently located in the Puerto Morelos Town Square, we welcome you to drop by! Buyer Info – Our Broker and Agents have over 30 years of combined experience. 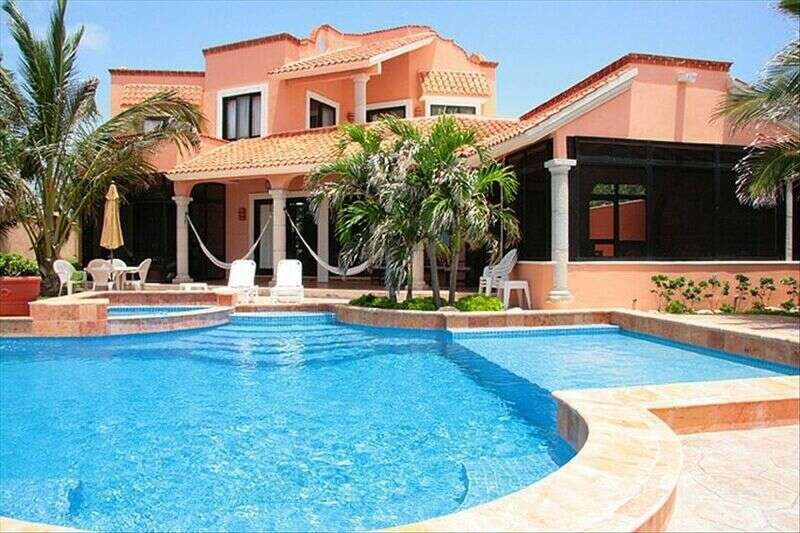 We are a brokerage that is Federally Certified (Certified to sell Mexican Property and Sell Property within Mexico’s Tourist Zones), State Licensed, a long-standing member of A.M.P.I. (the Mexican Realtors Association), and International Members of NAR (the U.S. Realtors Association). 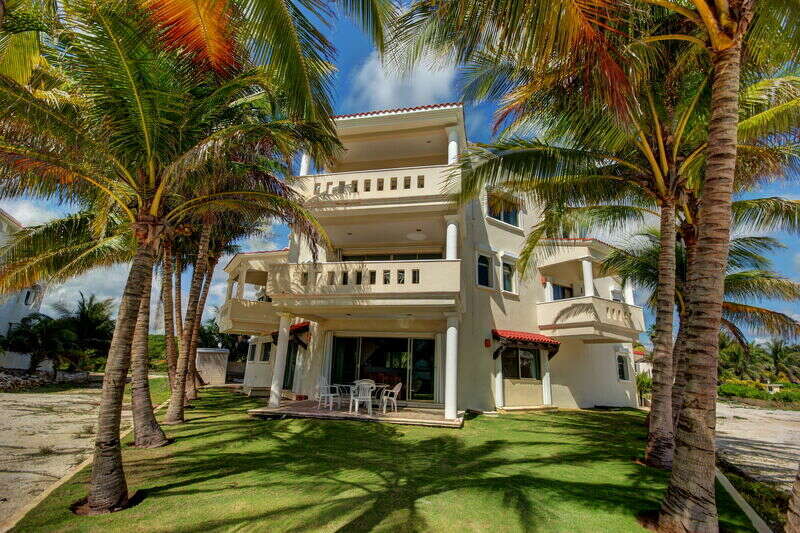 Rental Guests – We are committed to you having an awesome vacation! Awesome rental properties, Convenient Online Booking, VIP Concierge Services, and a Local Office Location for all of your vacation needs are just some of the great reasons to stay in an MRP Property! We loved our stay in this wonderful condo The rooftop was priceless The condo had everything you would need to make your own meals, but don't skip the chance to walk into town and enjoy the many restaurants there. The people at Mayan Riviera Properties (Les, Anna and Benjamin) were very helpful in planning things to do and answering our questions! We loved our stay in this wonderful condo The rooftop was priceless The condo had everything you would need to make your own meals, but don't skip the chance to walk into town and enjoy the many restaurants there. The people at Mayan Riviera Properties (Les, Anna and Benjamin) were very helpful in planning things to do and answering our questions! We will be back! Puerto Morelos Specialists. Established in 2006. 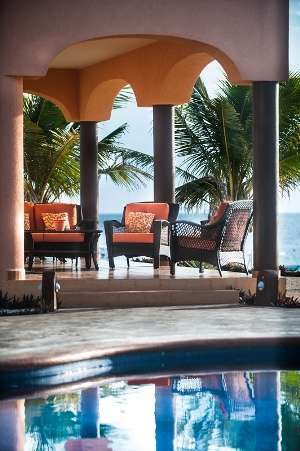 Puerto Morelos, Mexico – Just 15 Minutes South of the Cancun Airport.